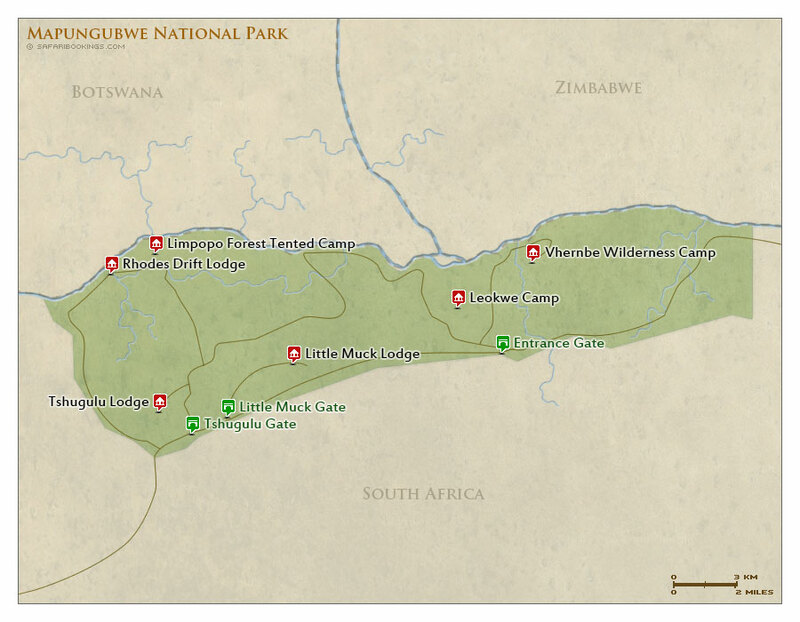 Mapungubwe National Park – Travel Guide, Map & More! Mapungubwe is unique in South Africa and a park that offers a very different experience for visitors. Mapungubwe is a UNESCO World Heritage site and has both cultural and environmental significance. 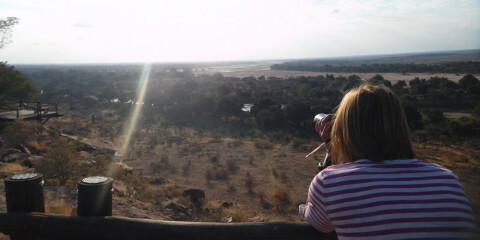 Although wildlife is not as much of a highlight as in other parks, the scenery is spectacular, and Mapungubwe Hill is the site of an ancient civilization. Elephant, white rhino and several antelope species are regularly spotted. Mapungubwe is home to four of the Big Five (buffalo absent). Lion have been spotted, but they are nomadic and occasionally visit the area from neighboring Botswana. Although leopard is quite common, sightings of these elusive big cats are rare. 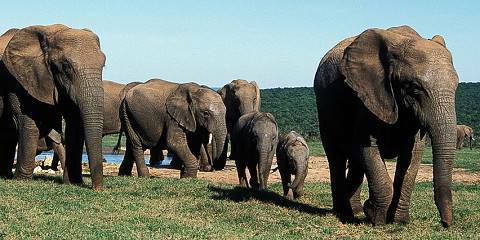 Elephant, giraffe, white rhino, eland, gemsbok and numerous other antelope species can be seen. Mapungubwe is characterized by a combination of mopane bushveld (vegetation dominated by mopane trees) and grassland savannah. There are at least 24 species of acacia, but it is the enormous baobab trees that steal the show. The scenery is dramatic with big sandstone formations dominating the landscape. 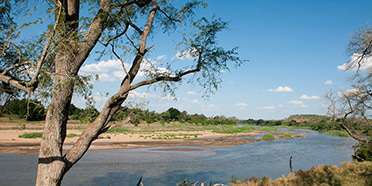 One of the highlights in the park is the viewpoint over the confluence of the Limpopo and Shahe rivers – the place where three countries meet: South Africa, Botswana and Zimbabwe. Mapungubwe goes on the boil in the middle of summer (October to April), when daytime temperatures can soar to 45°C/113°F. Summer is also the Wet season in the park, though the rainfall can be sporadic and rarely lasts a full day. The Dry season or winter (May to September) sees clear, warm days followed by cold nights. Try to visit Mapungubwe in the first few months of the Dry season, which stretches from May to September. By this time the heat and precipitation of the Wet season (October to April) has gone, but the chilly nights of the later drier months are yet to arrive. 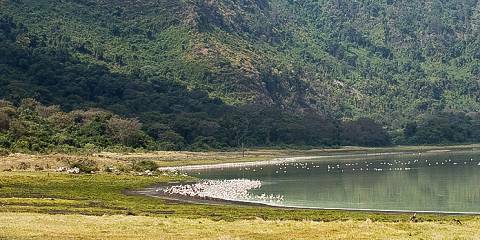 The recent rains also wash the dust out of the air, which improves the view of the animals gathering around local water sources.